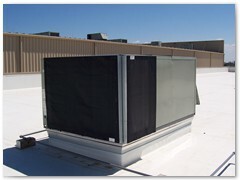 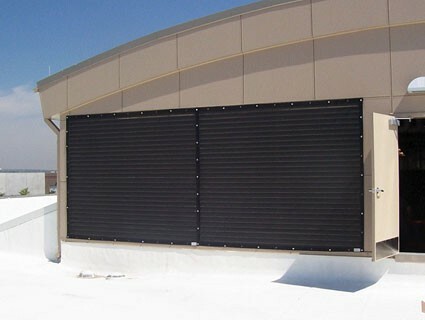 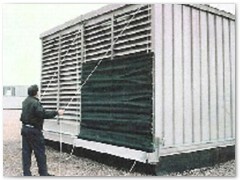 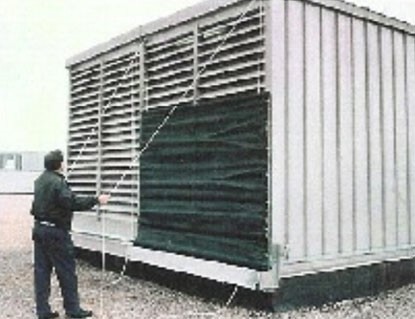 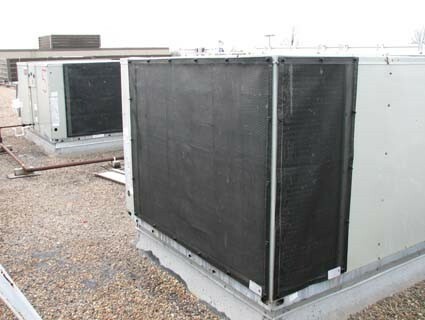 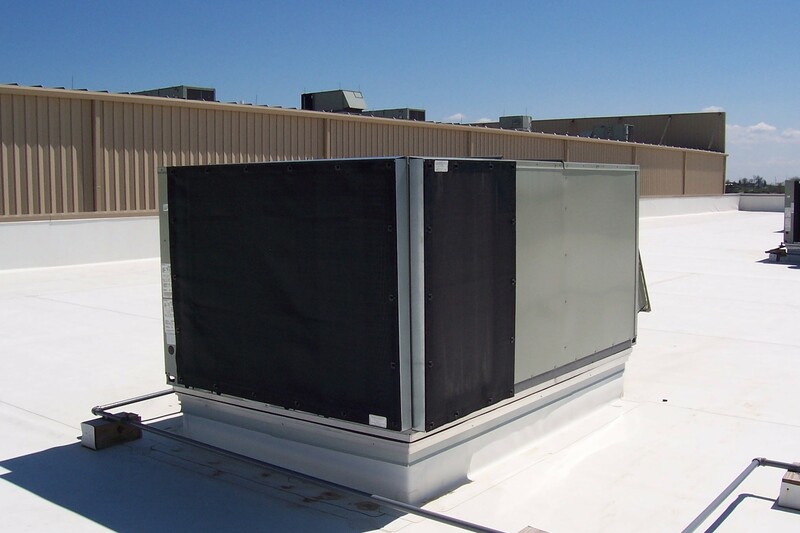 Cottonwood and hail protection filters have become a very popular and low cost type of product for protecting condenser coils, cooling towers, chillers, and fresh air intakes. 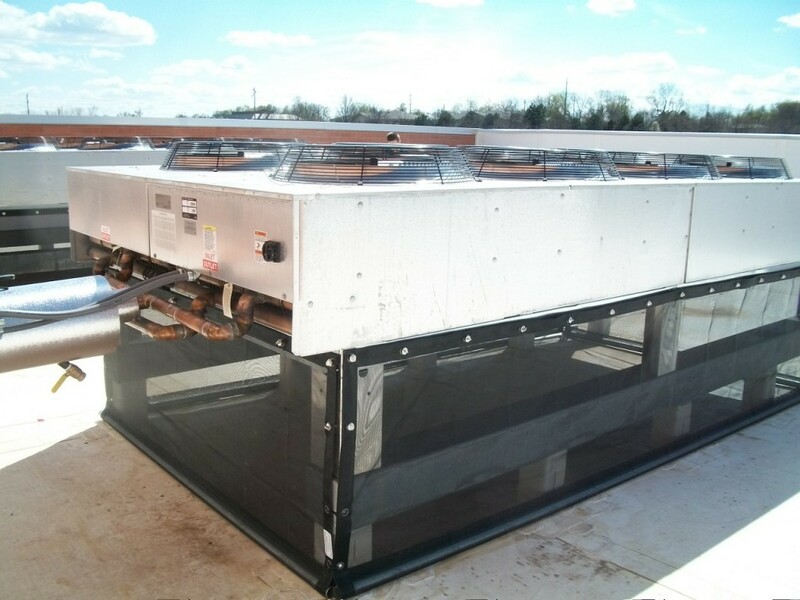 The Air Solution Cottonwood Filters are specially designed for high efficiency removal of cottonwood seed, insects, leaves, linters and other undesirable particulates. 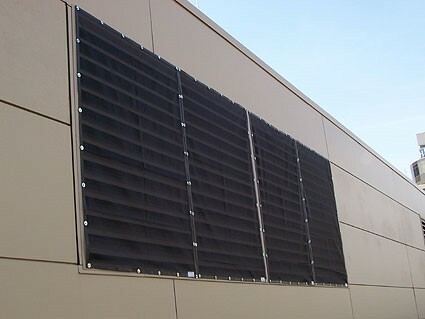 The special media used in the Air Solution Cottonwood Filters is designed for long life and low pressure drop – unlike substitute media such as door screen. 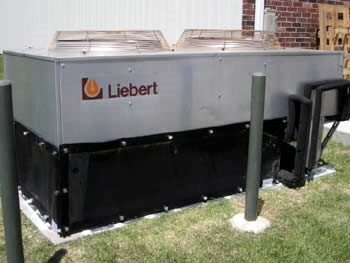 We even have a solution for snow and water! 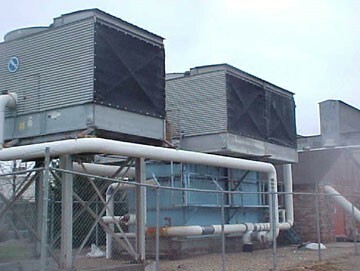 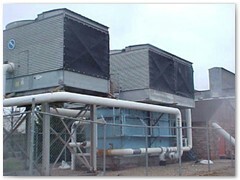 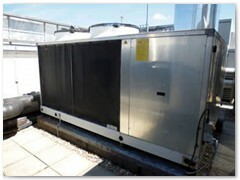 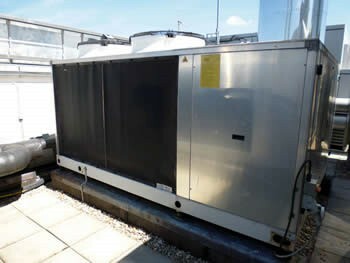 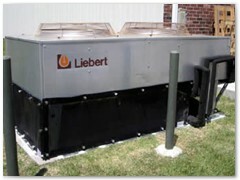 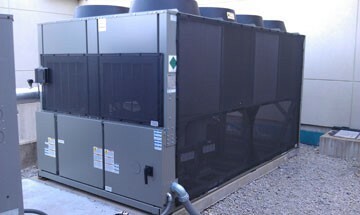 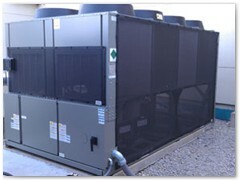 Filtration Concepts, Inc. is the Wisconsin rep for Air Solution Company. 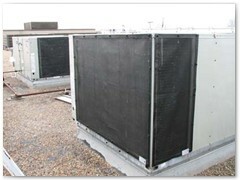 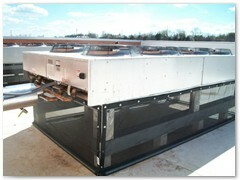 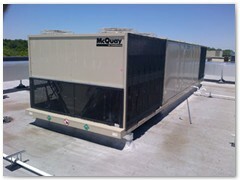 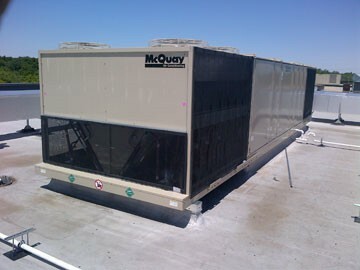 Allow us to inspect, measure and quote on Cottonwood and Hailguard Filters for your facility. 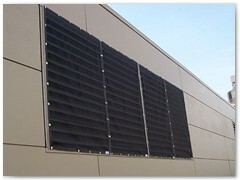 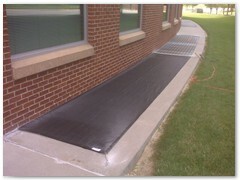 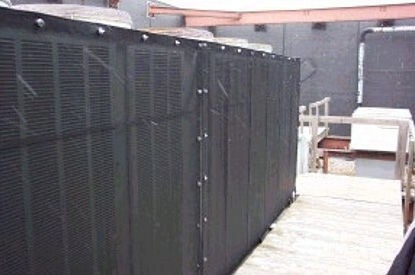 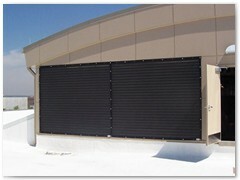 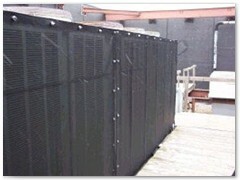 Reduce labor and energy costs and improve performance with the installation of Cottonwood and Hailguard Filters.